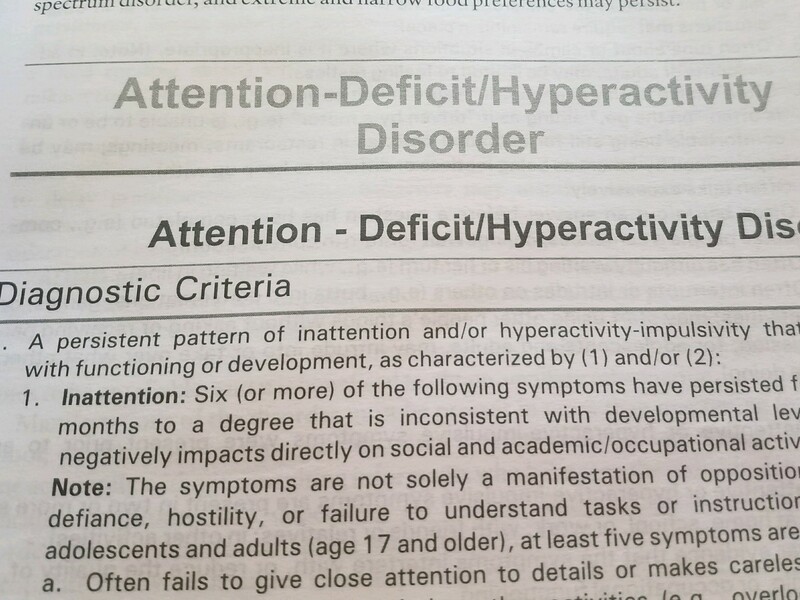 Attention-deficit/hyperactivity disorder is characterized by a combination of inattentiveness, distractibility, hyperactivity, and impulsivity. Managing work, school, and household tasks can be very challenging for people with ADD and ADHD. Fortunately, those afflicted can learn coping skills to work around shortcomings and harness their talents — as many successful people with ADD and ADHD have done. Meeting with a clinician one-on-one for a first visit is the first step in addressing your symptoms. Based on this assessment, your therapist can help you decide on the best approach to begin to work on your symptoms. Starting treatment is a big step, and we’re here to help. Our clinicians are here to answer any questions you may have, and to help you through the process of getting started. To request information, or to get started with a counselor, fill out our contact us form and we will be in touch.